Mens sports bottoms are ideal for all sports either on their own or under your clothes. Our legs take some punishment every day – especially when we exercise. 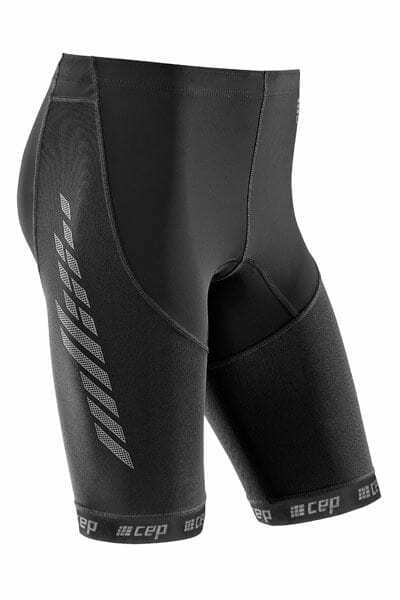 By wearing surgical grade compression you will achieve a better result for your hard work. Our sports shorts and leggings increase blood flow to the muscles and make your muscles work harder. Bodyment recommends wearing your sports bottoms before, during and after your workout to achieve the best results. These Marena garments are also made with anti-microbial fabric so they stay fresh and sweet smelling all day. They also help prevent the build-up of lactic acid which improves recovery. 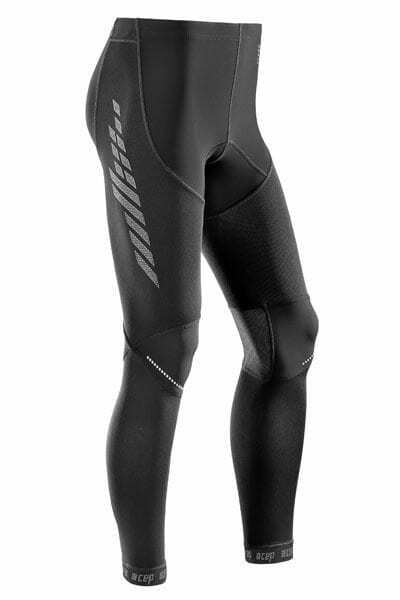 Bodyment also sells calf sleeves for targeted compression. Our garments may be claimable from your Private Health Insurance.